1. PA ,Polyamide 66,94-2 grade .Inflaming retarding,Working termpertaure:-30°C to 110°C. 2. PE,Polypropylene,Inflaming retarding,low transparency,low rigidity,goog bounce impact force,Working termpertaure:-30°C to 100°C. 3. ABS, good resist dissolve ,good bounce impact fore,Working termpertaure:-20°C to 100°C. 4. Brass.Scews is iron plated zinc. 6. Color: according to sample pictures or customized. 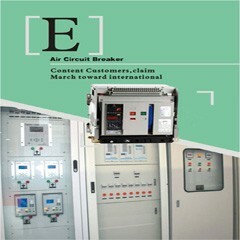 All products that we supplied have the feature of safety, reliable, convenient and cheaper in price. 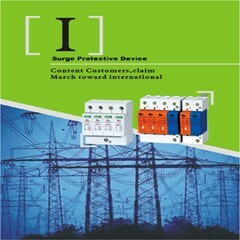 Good in power conductor, lower in contact resistance, full range of specification. Customer satisfaction is our greatest pursuit ! Meba Wieland Terminal Block Connector MBT110 feature of safety, reliable, convenient and cheaper in price. 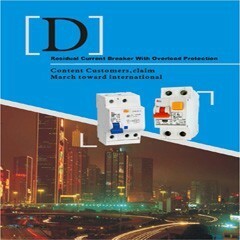 Good in power conductor, lower in contact resistance, full range of specification.